We’re halfway through summer. At the peak of long days, languid nights, and for many: an ever-growing itch to get out and explore. The possibilities are endless for summer getaways, however one city that stands out among the rest and continues to rock the king-of-summer-fun crown is Miami. Here at Pana, your always-on travel planner, we asked our personal concierge team to give you the inside scoop on the best areas to visit, what to do, and how to live it up in The Magic City. 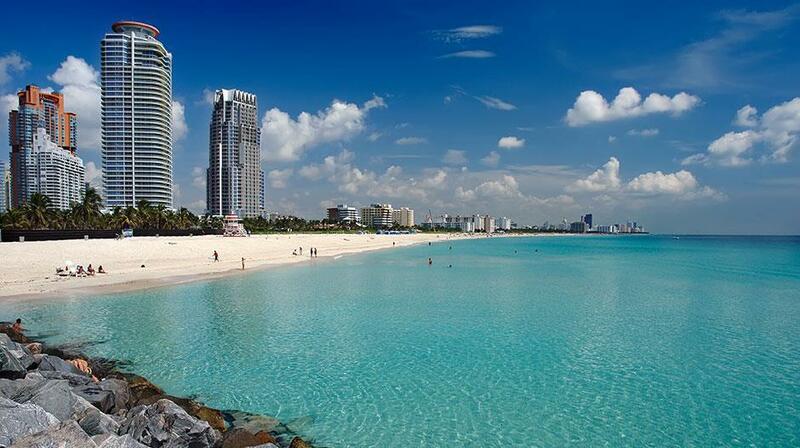 Here’s our “greatest hits” list for Miami: the best neighborhoods and the hidden gems that they offer. 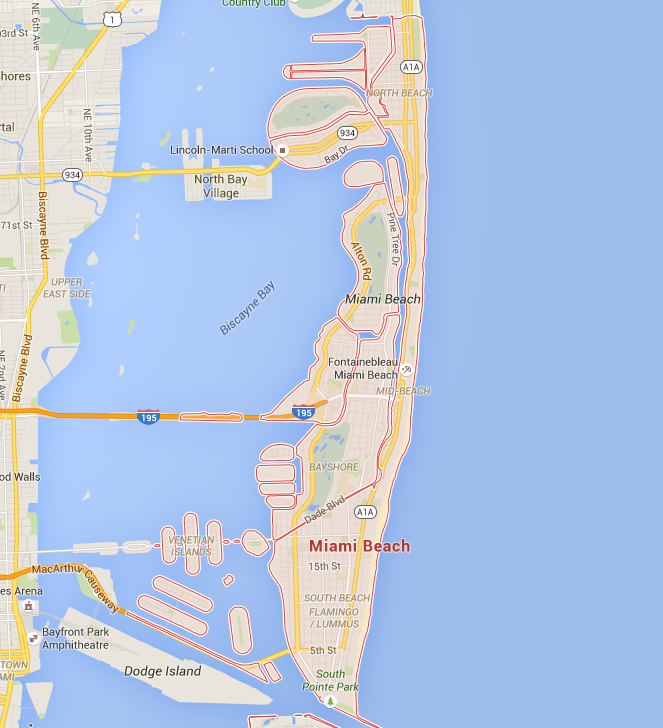 The carefree, sun-kissed Miami that movies evoke is derived from this area. Situated between the ocean and downtown, this is the prime spot to walk around, relax, and enjoy the various restaurants, boutiques, and parks. At night, Miami’s infamously entertaining nightlife comes alive and oftentimes continues into the wee hours of the next sun-soaked day. Hit the beach, obviously! But if you want a break from the sun and surf, take a stroll along Lincoln Road Mall, a pedestrian-only stretch of restaurants, shops, and bars. A neighborhood in itself, Wynwood Walls is a mecca for street artists who have turned this once run-down warehouse district into their canvas. The decorated walls are sprawling, but the heart of the showcase is between NW 25th and NW 26th street. 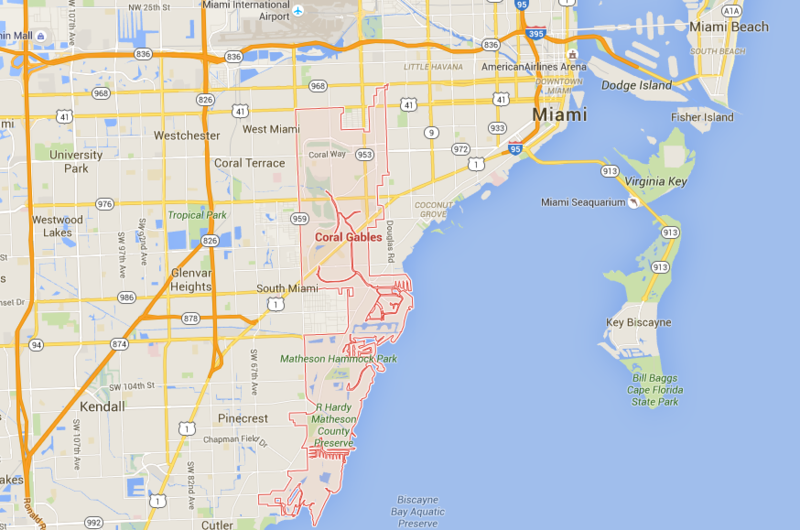 Estately residences and booming businesses characterize Coral Gables. 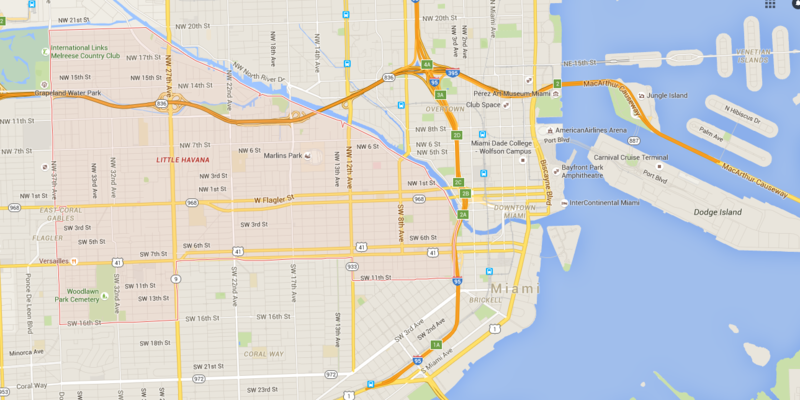 Miracle Mile marks the commercial center of this Miami area where you can go to eat, drink, and shop. The family-dominated neighborhood is close the highway, making it easy to zip over to the beach. 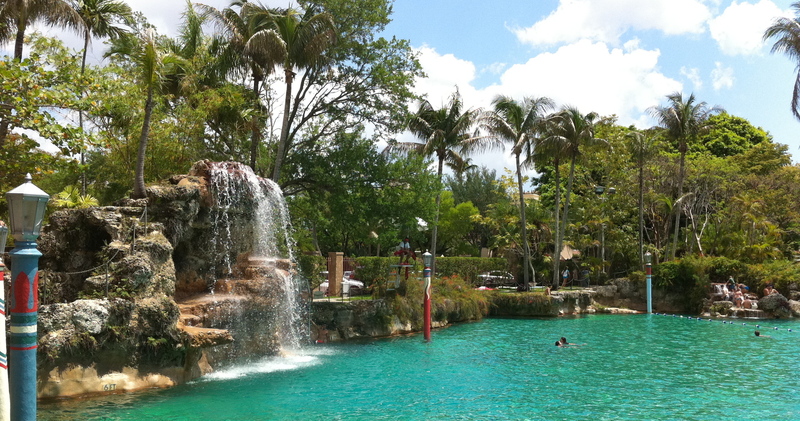 One of the biggest attractions in Coral Gables is the Venetian Pool, a luxurious public pool created in 1923 out of a coral rock quarry. Equipped with waterfalls, grottos, and plenty of sunshine, this pool is open to the public with tickets priced at $13 for adults and $8 for children. Other places worth checking out in Coral Gables include the Fairchild Tropical Botanical Garden and its various golf courses. Historically known as the cultural center of Miami (think San Francisco’s Haight-Ashbury or NYC’s Greenwich Village), harking back to its reputation as a refuge for hippies and drifters, Coconut Grove has maintained traces of this carefree spirit. However, it has not resisted against commercial presence. 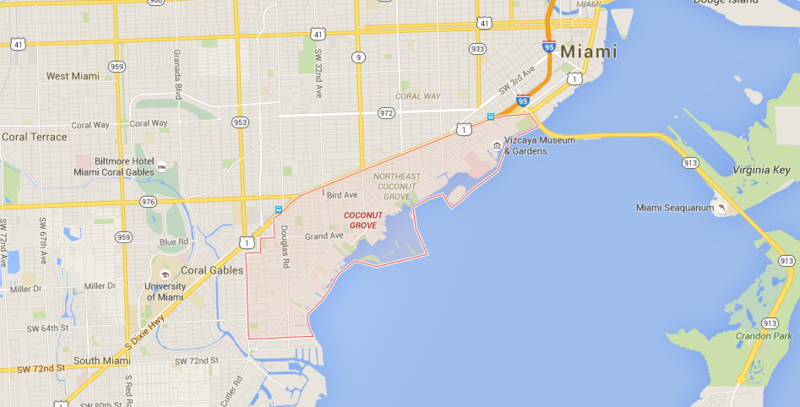 Today, Coconut Grove is a great mix of pedestrian-friendly walking paths, popular waterfront parks, and a hugely popular open air mall that helped to revitalize the local community. 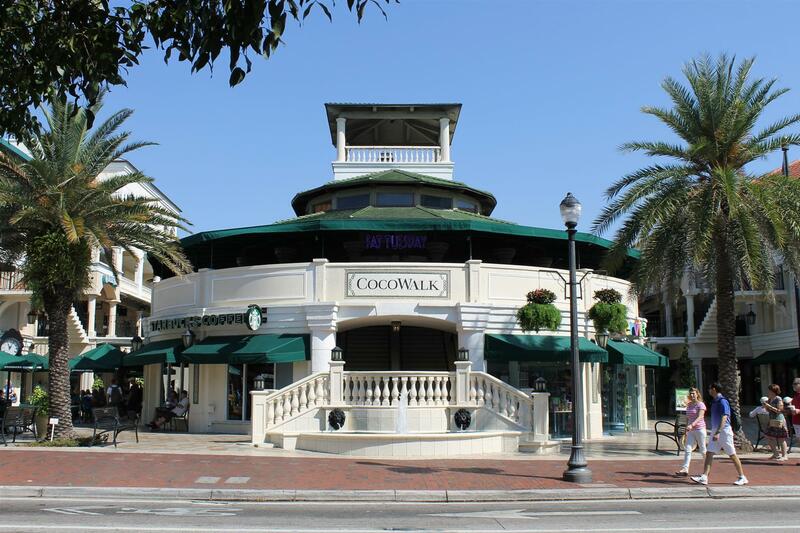 If you’re an avid shopper, CoCoWalk is sure to keep you entertained. It’s a multilevel mall filled with restaurants, various entertainment centers, and of course, lots of shops. Shopping not your thing? The Barnacle State Historic Park and Vizcaya Museum and Gardens are great options to take a step back and enjoy the Floridian landscape. The epitome of the Cuban influence so strongly felt in Miami. The sights and smells (oftentimes of Cuban cigars) evoke the neighborhood’s namesake, with a twist of Miami flair. The Cuban community takes great pride in this area, which is made clear by the presence of multi-generational Cuban families sharing their culture via food, music, and gifts along the streets. 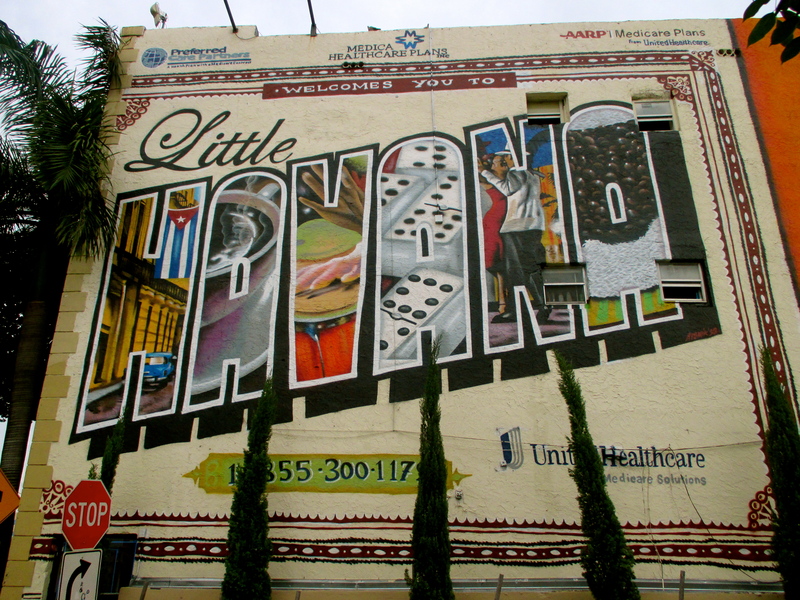 The energy of Little Havana radiates from Calle Ocho (SW 8th Street). On this main drag, you’ll find amazing Cuban food, hear lively music, and get to take in the Little Havana spirit. Also worth checking out are the various art galleries that showcase the vibrant art produced here. On the edge of Little Havana sits the El Fresco Courtyard. Run by local street artist, Daniel “Krave” Fila, this art gallery has an outdoor space hidden by palm leaves, but dotted with picnic tables, seasonal food trucks, a bar, and even a music stage. A perfect spot to have a relaxed night. There’s so much out there to explore that while exciting, can also be overwhelming when faced with sorting through all the various possibilities and options a city may hold. That’s what Pana and our team of virtual travel agents are here to help with. Let Pana help reduce the unknown and find the best options for your next vacation so that you can spend more time relaxing and less time stressing.